Dr. Gertie Loretta Hurley is the founder of Taking Effective Action, Incorporated (TEA), a 501(c)(3) non-profit organization headquartered in Maryland. TEA is dedicated to empowering women, girls, and families to achieve and maintain optimal health through education and supportive services. She is the publisher and editor of Fruit for the Spirit, a daily devotional for the spirit, mind, and body. Dr. Hurley is also an ordained minister and a sought after preacher, speaker, and teacher. She is a published writer and author whose works have appeared in Reunions Magazine, the Washington Post Newspaper, Giant Food Inc. and many other publications. Dr. Hurley is also a poet, fabric artist, greeting card designer, and cloth doll designer. Her poetry has been presented at events and churches. Her fabric art as well as sketches have been exhibited at the Smithsonian Festival and at Prince George’s County Libraries. Her dolls have been sold in local stores and featured in McCall’s Pattern Books and leaflets, printed in English and Spanish and distributed internationally. She designs and produce general and personalized Christian gifts note cards, wall plaques, imprinted apparel, and other items for retail to the public. A Certified Wellness Practitioner and avid Community Health Evangelist, Dr. Hurley is dedicated to encouraging others to improve their health. She has conducted and led wellness conferences, retreats, workshops, and seminars in the Washington, D.C, Maryland, Virginia area as well as other countries. Dr. Hurley has been interviewed on radio networks such as WTOP. Her television appearances include, NBC 4, Channel 9 CBS, Channel 7 ABC, and other TV networks as well as print media on health, women’s issues, and cooking. She has been featured in McCall Magazine, McCall Pattern Book, the Washington Star Newspaper, the National Geographic Kids magazine, the Washington Post Newspaper, the Washingtonian Magazine, Jet, and Essence Magazines, and many other publications. 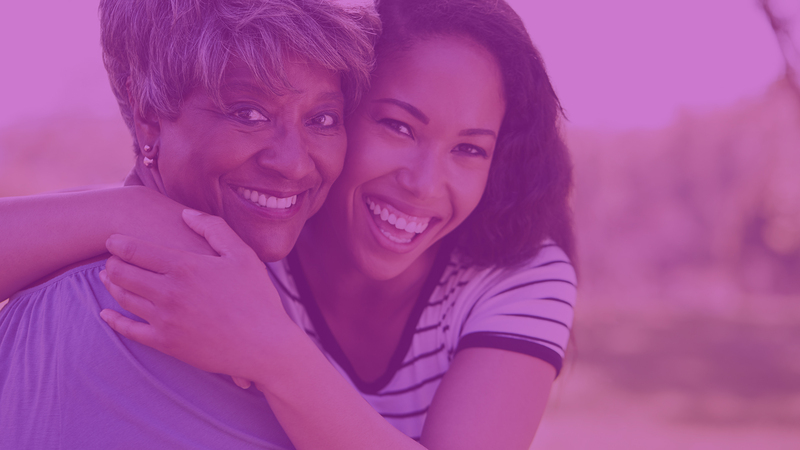 With the help of sponsors, partners, and her own personal funds, Dr. Hurley is known for promoting healthy behavior through her intimate tea luncheons and breakfast gatherings, seminars, and conferences for women, girls, and families. She has motivated thousands of persons to live healthier lives. Dr. Hurley developed and founded the “Healthy Sound Bite for Sustainable Living Program and has formed partnerships with Rev Krishnan Natesan Founding and Senior, Pastor, Love A.M.E. Church; Dr. Michael Hall, Senior Pastor of New Beginnings Community Church in Bowie MD; Rev. Deborah, Senior Pastor of Cornerstone New Life Ministries, and others to present the CATCH™ program. CATCH™ is the acronym for —Churches Advancing Together Cooperatively In Health-Initiatives). The goal of CATCH™ is to reduce health disparities in the faith community and beyond. Her experience and interest in health spans over 43 years at both the federal government, state local community level. This included positions as an Extension Faculty member with the University of Maryland and as a Public Affairs Specialist with the U.S. Department of Agriculture, Food Safety and Inspection Service (FSIS). In her position at FSIS she designed, developed and distributed food safety educational materials for the U.S. underserved community to include African Americans, Asian Americans, American Indians, hearing impaired, blind and low-vision, and other underserved populations. In 2008 she reached 5, 200 health educators and 596,775 general audiences nationwide. One creative educational outreach mailing effort reached 19, 218,592 persons across the U.S. She recommended and initiated the “Food Safety at Home” consumer podcast series for FSIS, wrote the scripts and served as host for 28 podcasts before retiring from federal service in 2008. 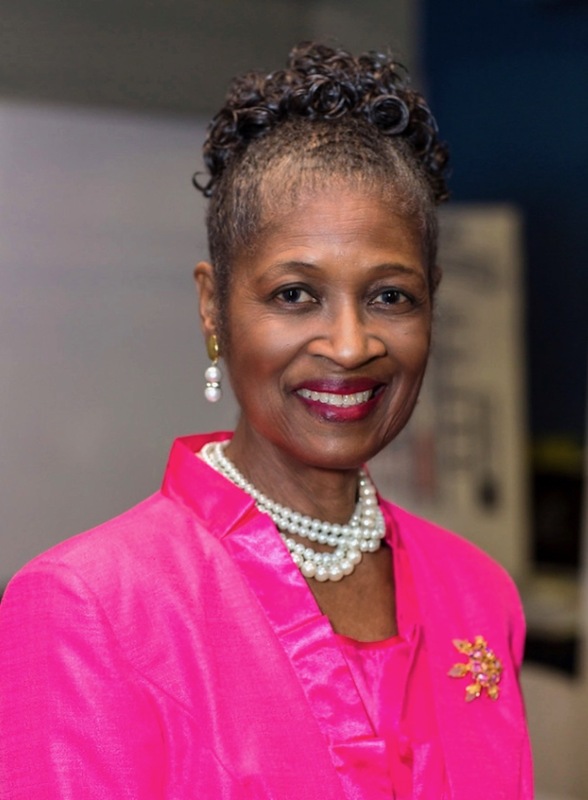 Her awards include the Sigma Gamma Rho Sorority, Inc., Eta Iota Sigma Alumnae Chapter—Chevy Chase, Maryland, Gates of Health Award. Baltimore Ravens Community Quarterback Award, the James Floyd Jenkins Pillar of Faith Award from the Howard University School of Divinity and the United Church of Christ; a Special Recognition Award from the Prince George’s County Health Department; the Hammer Award from Vice President Gore, the National Award for Energy Innovation from the U.S. Department of Energy; two Outstanding Alumnus Award from Howard University School of Human Ecology; and the Outstanding Service in Social Action Award, from the Washington, D.C. Chapter of Delta Sigma Theta, Inc.
Born in Phenix City, Alabama, Dr. Hurley spent her early childhood in various cities in Japan where her father was an Army Chaplain. She holds a BS in Community Service Education from Howard University, an MBA in Health Care Administration from Loyola University Maryland, and a Doctor of Ministry degree from United Theological Seminary. Dr. Hurley is a woman on a mission whose desire is to impact, transform, and empower women, men, and youth to present themselves spiritually, mentally, and physically whole in the Kingdom of God. She and her husband, Frederick are the proud parents of their daughter, Deborah E. Powe, grandson, Derek J. Powe, granddaughter-in-law Cierra M. Hill and a host of spiritual children and grandchildren.